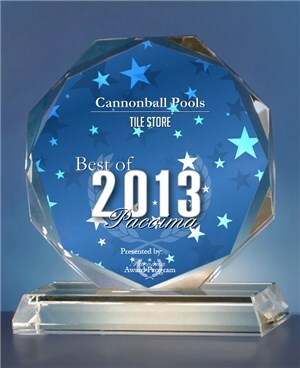 Cannonball Pools Family Co has been serving the Southern California area for since 2005. We believe in providing high-quality service and offer energy efficient products for swimming pools and spas. Our Service Technicians perform weekly service, repairs, pump and filter installations/replacements as well as underground plumbing leak detection and much more! Algae can thrive in those unkempt pools, not only turning them green but by becoming a breeding ground for all kinds of algae based life. Especially with the lovely warm weather we have been experiencing here in Southern California; poorly maintained pools are the perfect nesting place for bacteria and algae. So let Cannonball Pools Family Co work for you! We will help transform your pool into your own personal oasis or gym (pools are a perfect place to exercise, especially for folks that have had injuries or surgery). We specialize in maintenance, repairs and installation, and much more! Let us work our magic to ensure your personal training ground or family retreats stays clear and beautiful, no matter the season! Give us a call today! And we offer FREE estimates so you have nothing to lose! Monday - Saturday, 9 a.m. - 6 p.m.